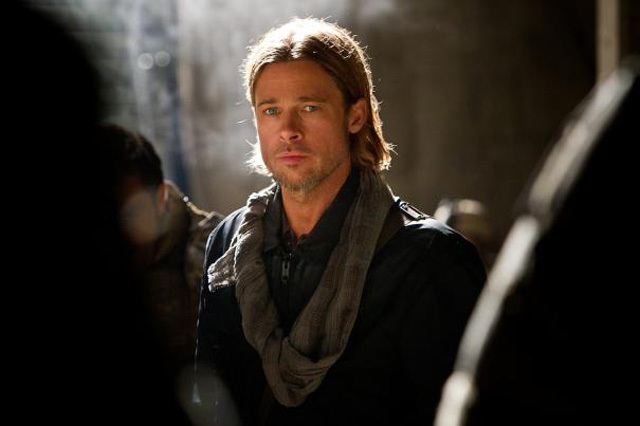 In an interview with Variety, producers Dede Gardner and Jeremy Kleiner have confirmed that director David Fincher is still attached to helm Paramount‘s upcoming action horror sequel to the 2013 blockbuster hit World War Z. They’ve also revealed that they’re planning to start filming in June 2019 with Brad Pitt (Once Upon A Time in Hollywood) set to reprise his role as Gerry Lane. The film’s script is being written by Dennis Kelly (Utopia). Check out the full interview below! Fincher’s sole sequel credit to date was his feature film debut, 1992’s Alien 3. Far more common is his work with Pitt. Fincher has thrice directed Pitt: in 1995’s Se7en, 1999’s Fight Club, and in 2008’s The Curious Case of Benjamin Button. Fincher’s most recent feature, however, was 2014’s Gillian Flynn adaptation Gone Girl. The first World War Z followed United Nations employee Gerry Lane (Pitt), who traverses the world in a race against time to stop a pandemic that is toppling armies and governments and threatening to decimate humanity itself. The cast of the original also included Mireille Enos, Daniella Kertesz, James Badge Dale, Matthew Fox and David Morse. 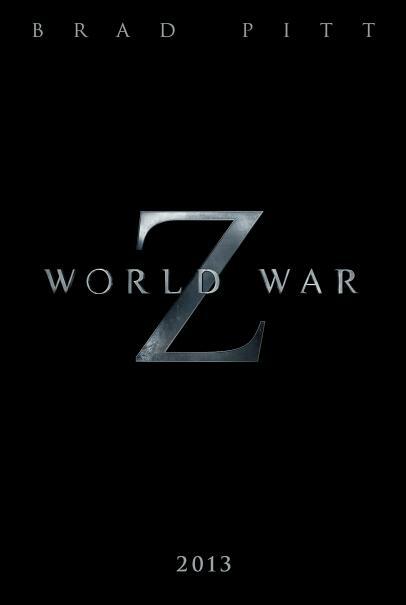 Despite production problems and an expensive reshoot of the film’s third act, the first World War Z was a big hit worldwide with $540 million. The film, based on Max Brooks’ novel, was directed by Marc Forster on a $190 million budget. The sequel is being produced by Pitt, Dede Gardner, Jeremy Kleiner, Ian Bryce and Skydance‘s David Ellison.